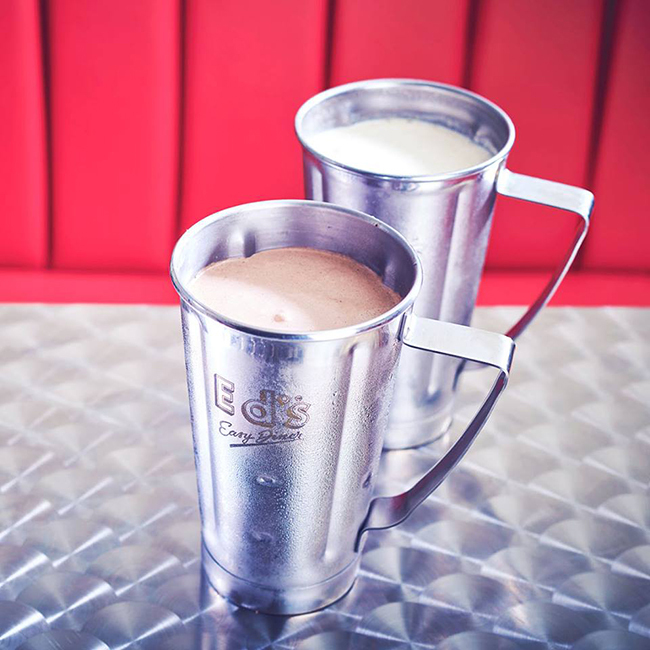 Retro-American diner, Ed’s Diner has added three new vegan items to its menu, including two dairy-free milkshakes. American diner Ed’s Diner is known for its impressive burgers and delectable milkshakes, and now the diner is welcoming vegans with the launch of new vegan menu items – including two deliciously dairy-free milkshakes. The new shakes are plant-based versions of the restaurant’s famous strawberry and Reese’s peanut butter shakes and are made with vegan ice-cream, as well as an oat-based dairy alternative, to give them the thick creaminess and flavour that is synonymous with an Ed’s shake. 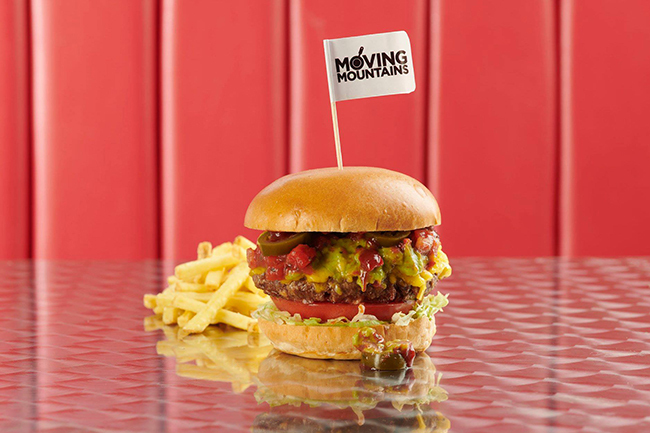 As well as the new shakes, the restaurant chain has also added its very own Moving Mountains burger made from mushrooms, wheat and soy proteins – topped with guacamole, plant-based cheese, salsa and sliced jalapenos for those who like it hot! The new vegan dishes can be enjoyed now at over 22 locations across the UK.